Cold Supply Chain Archives | Morai Logistics Inc. The growth of pharmaceutical markets increases the demand on cold chain logistics to offer safe and efficient transportation solutions. This year, the biopharmaceutical industry is valued at $318 billion with a continued incline projected over the next few years. To help support the expansion of this pharmaceutical market, leading market research provider Technavio, raises the importance of ‘product diversification’. Statistics on the long-term progression of the North American pharmaceutical logistics market, reveals that by 2022 it will ‘grow at a CAGR of close to 5%’. By 2021 this will translate to USD 20.44 billion. North America’s primary contributor of revenue growth is led by the United States, however, Canada also remains one of the ‘top 10 pharmaceutical markets’ across the globe. Consolidation tools have been implemented to help this fragmented industry benefit from ‘new technologies and expertise’. The transportation of pharmaceutical products is commonly segmented into ‘cold-chain’ and ‘non-cold chain’ logistics. Transference requires optimal cooling solutions to ensure medical products are moved safely throughout the shipment lifecycle. 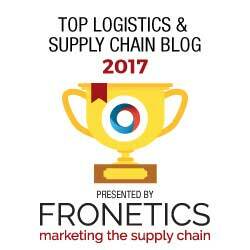 This article identifies key trends in cold-chain logistics and the takeaways from industry forecasts. It also aims to uncover optimal solutions that have been set in place by pharmaceutical supply chains to help mobilize this market. Cold chain refers to the management of temperature-sensitive products as they move through the supply chain. Figures show that in comparison to the pharma market as a whole, sales of temperature-controlled products usually increases two times more. In line with this trend, the cold-chain logistics market will also increase 8% by 2022. 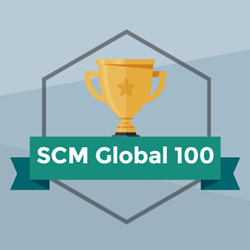 From a logistics standpoint, statistics show that 80% of the top 10 pharmaceutical products will require cold-chain transport. Therefore, an increase in market growth will also translate into a rise in customer demand, which in this industry are pharmaceutical manufacturers. 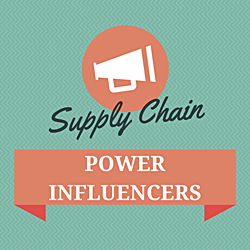 Experts recognize that supply chains must accommodate future capacity, which is where product diversification comes into play. Technavio observes third party logistics providers in the pharma space using product diversification for the above reasons as well. Let’s look at the top solutions that help optimize cold chains. The integration of technology solutions, such as IoT and AI, into cold chains can help companies maintain control of the transportation of pharmaceutical products. By transmitting real-time data, companies are able to monitor the ‘safety and quality’ of shipments. The Cloud has gained considerable recognition as an innovative approach to improving the visibility of supply chains. Its ability to consolidate information to a central location also helps provide information to multiple industry players. Predictive analytics also improves the efficient and safe transportation of medication and vaccines. Forbes states that for cold chains this ‘helps to plan for and accommodate hazards or caution flags in the transit route as they arise’. They add that this will helps companies forecast based on patterns of risk, which they can better respond to with mitigation strategies. As the value and scale of the biopharmaceutical industry continues to grow, there is an urgency for effective transportation solutions. 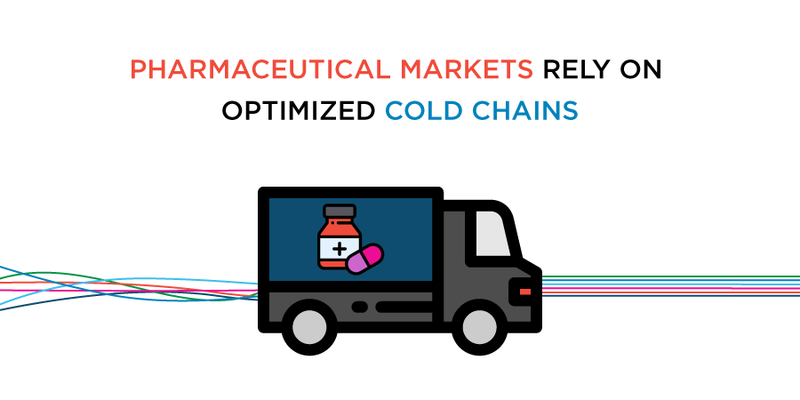 To ensure the safe and efficient handling of pharmaceutical products, there will be an increase in demand on cold chains. Advanced technologies such as IoT, AI, the Cloud and Predictive Analytics will play an integral role. There is no denying the urgency for logistic providers to invest in innovative avenues to help prepare cold chains for future capacity.